When should you migrate to Magento 2? As a follow-on from some queries we had to our Magento 2: what to expect post last November, here’s some updated opinion on whether Magento 2 is ready for you to migrate to yet. As Magento specialists, we offer our insight below in to whether you should migrate to Magento 2 yet. 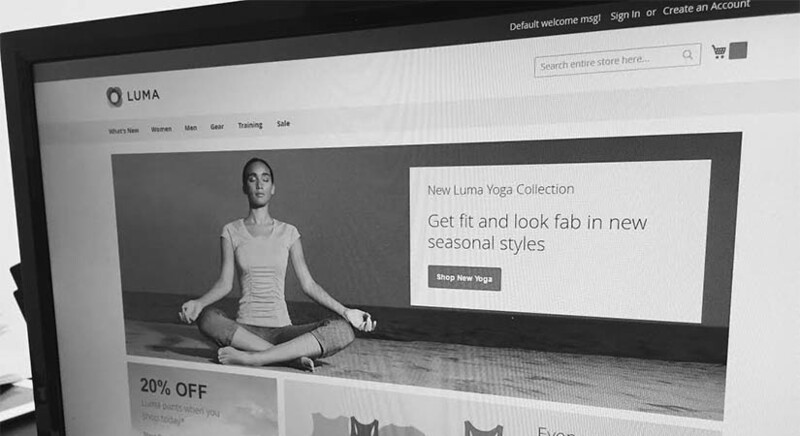 Magento 2 is already in use on some pretty big ecommerce websites, so you can be sure it has been “battle-tested”, but is it right for your ecommerce website? As we reported in November, official support for Magento 1 will be ending around December 2018; that gives you just over 2 years and a quarter to migrate your Magento store to be able to benefit from the latest features and security patches. This is not to say that web developers and agencies will stop working with Magento 1 at this point, just that Magento will not produce further security patches for future issues. A data migration tool to transfer product, catalogue, customer, order and other content between Magento 1 and 2 exist within Magento 2. As long as you have a Magento installation which has made use of all of the core features of Magento correctly, data migration should be a reasonably well-documented task, if not trouble-free. Are extensions for Magento 2 ready? The additional functionality on your website also needs consideration when migrating to Magento 2. Do all of the payment, accounting, order packing, customer management and other extensions to Magento you have installed exist for Magento 2 yet? If so, are they ready for use on a “live” ecommerce website? This typically requires a lot of research and an audit of your existing Magento extensions. If they don’t exist, it may be possible to have custom functionality built by your Magento agency: this is something an extension audit can help explore. What about your Magento theme? 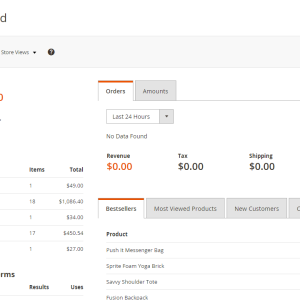 Having a custom Magento 2 theme built. This allows for much scope in improving areas of your website which are less than perfect at present! Most Magento specialist hosting companies now have Magento 2 offerings, and Magento 2 has been running in the wild for almost a year now. Picking a respectable Magento hosting company is still vital, though! Reliability, availability and support options are all important considerations, and we’re always happy to help clients and recommend Magento hosts for individual projects. Not ready for Magento 2 yet? Even if you’re not ready to migrate to Magento 2 yet, your ecommerce consultant or web agency should be advising you on a longer term plan to ensure your ecommerce platform is suitable for your business’ requirements in years to come! If you would like any further advice on migrating to Magento 2, please contact us to discuss your project with one of our ecommerce specialists.